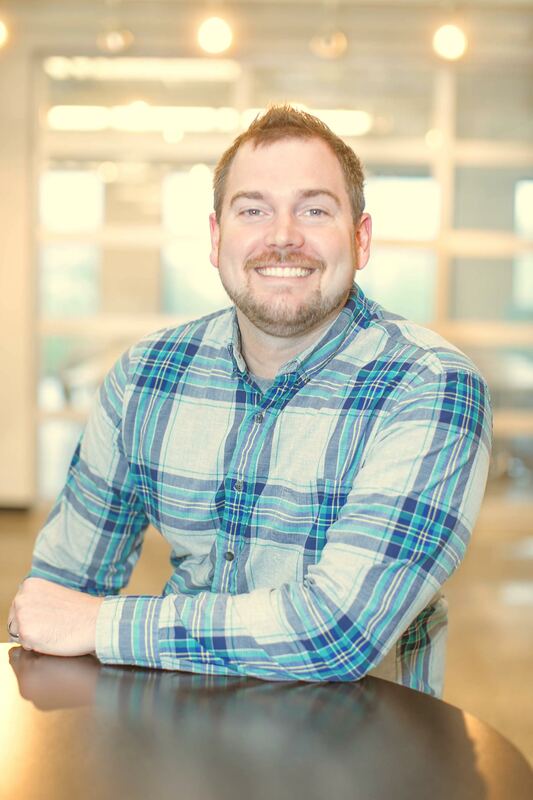 Meet Trent Kocurek, Owner of Breeze. Kocurek is originally from Cullman but has lived in Birmingham the last seven years. He founded Breeze about six months ago. 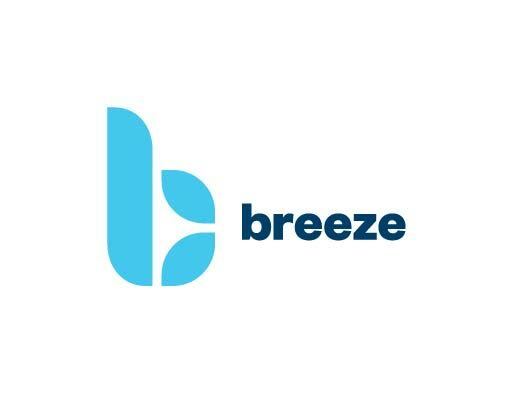 Read on to get to know more about Breeze and the great things they are doing in Birmingham and beyond. Hi Trent! Let’s get started — Tell us more about Breeze. Our product County Apps started late 2012. We created Breeze, LLC to have a home for it. So Breeze has been here for 6 months but we have been in this market selling for 3 years. Breeze is comprised of 3 founders, Adam Aldrich, Will Yarbrough, and myself. We all have years of experience in enterprise software development and sales. Our mission is to change the way people interact with and perceive government software. With our County Apps product, we took antiquated processes and software solutions that counties were having to deal with and reimagined them. We now have a suite of solutions that are laser focused on improving efficiencies in back office reconciliation and processing, as well as drastically improving the user experience for the tax payers. UX and design are top of mind in each and every feature we implement. A normal day in our office consists of bouncing yoga balls and deep conversations about how we can improve tax payer’s lives. We like to challenge the status quo with each new idea so you may see some pretty off the wall drawings and brain maps. Without this type of thinking, there is no innovation. One of the biggest misconceptions in this market is that all elected officials in government do not care about technology and improving tax payer lives. This couldn’t be further from the truth, especially with our current county partners. A new website for Breeze and County Apps is on the horizon. No due date on this just yet. With the launch of new technologies like the Apple Watch, we are always looking for ways to keep government on the cutting edge and stay ahead of the curve. We are also currently working on new partnerships, more on this to come in the future. Strengths: There are a lot of millennials that care about technology and want to see Birmingham improve with technology. This means there are a lot of new up and comers in the tech scene that are learning at a much younger age. Birmingham is also a more affordable city for those wanting to start something from scratch. This offers a unique opportunity for us to bring companies from around the world here. Weaknesses: Leadership seems to be afraid of adopting new technologies and having a more open mind to changes in tech. We tech evangelists rely on our leaders to support the changes and new services in the tech industry. Until we start allowing these changes and new services in, we will never be looked at as a tech friendly city. Birmingham has an identity that needs to be changed to really combat the weaknesses mentioned above. We are excited about the future and are always here to help others. Thanks so much for sharing, Trent! TechBirmingham, in conjunction with the 100 Girls of Code (100girlsofcode.com) program, is hosting a “Girls Day of Code” on August 8, 2015. The event is designed to get young women to participate in coding activities and development. Self-guided activities and webcasts are available for individuals interested in participating in the event. There are 15 events currently scheduled across 12 US cities, including Birmingham. “The support from the local business community has been overwhelming. In addition to this event, TechBirmingham is still looking for volunteers as well as sponsors to enable at least four local 100 Girls of Code events over the next year,” said Jennifer Skjellum, President of TechBirmingham. The event will be held at Innovation Depot from 8:30-12:00 p.m. and is open to girls ages 10-18. For more information and to register to attend please visit www.100girlsofcode.com/birmingham-al.html. 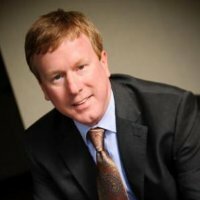 Meet Glenn Kinstler, Relationship Manager at 2B Solutions(www.2bsolutions.com). Kinstler has lived in Birmingham most of his life and has been with 2B Solutions for 12 years. Read on to get to know more about 2B Solutions and the great things they are doing in Birmingham and beyond. Hi Glenn! Let’s get started — Tell us more about 2B Solutions. 2B Solutions is a Microsoft Silver Partner specializing in Customer Relationship Management (CRM) and Inventory Management Solutions. The company was formed in 2003 and we are currently located in Innovation Depot. I hate to say it, but some customers often think IT is cheap, fast and easy. Everything should cost 99 cents like the app store! Well, it’s not that simple. IT projects take time, and not always development time. Systems need to be whiteboarded and discussed before any real development takes place. Not everyone sees that or understands the complexities. We are developing several products based on the Microsoft Dynamics CRM platform, including matter/client management solutions for law firms, and a new citizen engagement solution for municipal governments. Also, we are in final negotiations with a very exciting global project in the pharmaceutical space. We should have big news to share soon! We believe the ecosystem is really starting to take off dramatically. There is more awareness of the region’s tech companies and capabilities than ever before. I think the future is very bright. 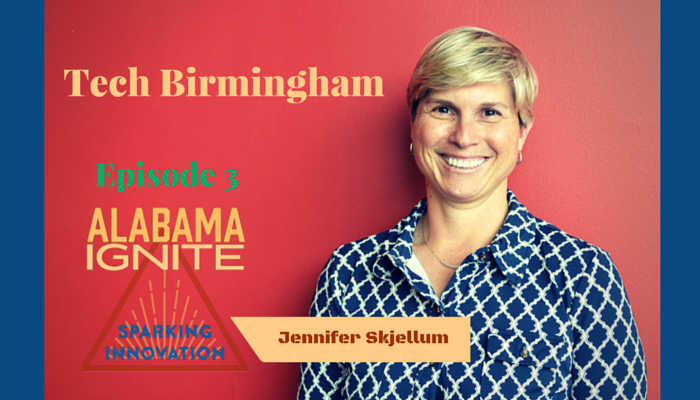 Birmingham has a lot to offer startups and tech companies. I’m a husband, father, dog lover, and a craft beer connoisseur. And I think this is a very exciting time for Birmingham. All of the construction and redevelopment downtown is incredible. In two years, downtown will be completely different, and it’s amazing to watch. Thanks so much for sharing, Glenn! 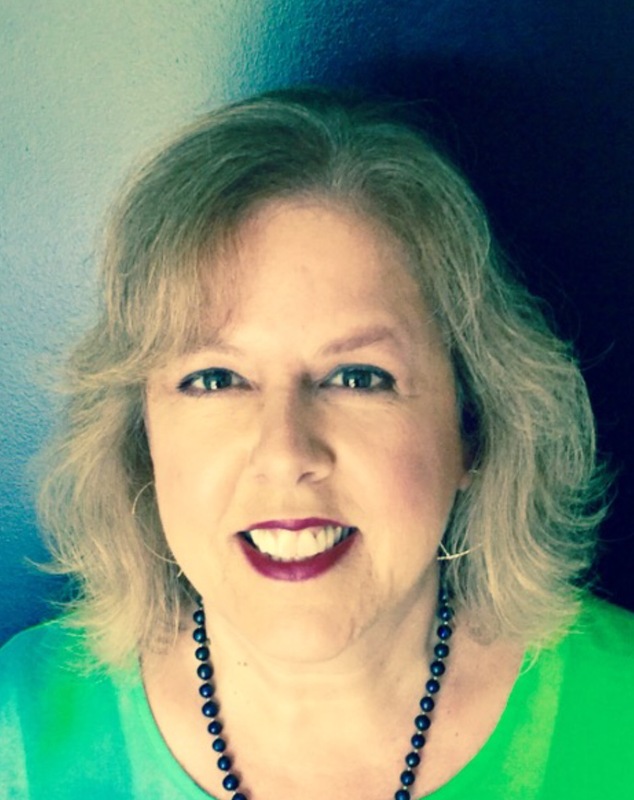 Meet Diann Hayes, Account Manager at 3Ci, formerly CCCi. Hayes is a Birmingham native and has been with 3Ci since 1978. Read on to get to know more about 3Ci and the great things they are doing in Birmingham and beyond. Hi Diann! Let’s get started — Tell us more about 3Ci. 3Ci is one of the industry’s most established and reputable staffing firms. Founded in 1978, 3Ci (formerly CCCi) has been innovating to deliver staffing solutions for the IT industry for nearly 40 years. 3Ci is committed to addressing the talent needs of small, medium and enterprise-level companies in markets across the country. The company is headquartered in Atlanta with regional offices in Dallas, Birmingham and Charlotte. The biggest misconception about the IT staffing industry may be that it is all about business and not personal. 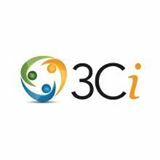 At 3Ci, our primary focus is the relationships we have with our clients and consultants. We strive to find the right fit for our consultants so that they belong to a team, work with a purpose, and know that we care about them as people. When those things come together, work is fun and rewarding. 3Ci recently launched an engineering staffing practice, and will soon launch a new patriot hiring initiative that will focus on placing veterans of the U.S. military in jobs consistent with their training, while helping them transition to civilian life. I am excited about the IT scene in Birmingham! There is an ever increasing number of technology-related ventures in our city, and the IT community does a great job of coming together to share ideas and help others through professional organizations and associations. Thanks so much for sharing, Diann! 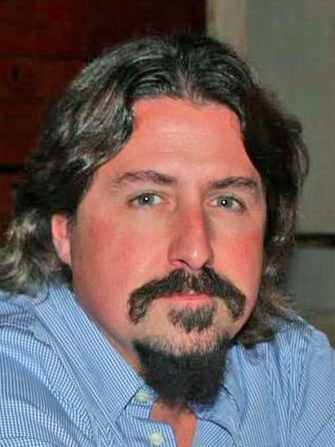 Meet Jason Polancich, Founder and Chief Architect at SurfWatch Labs. Polancich is originally from Cullman and has lived in Birmingham for 10 years. Read on to get to know more about SurfWatch Labs and the great things they are doing in Birmingham and beyond. Hi Jason! Let’s get started — Tell us more about SurfWatch Labs. SurfWatch Labs delivers business intelligence software-as-a-service solutions for tracking and reporting on cybercrime events and their impacts on businesses. That cyber security is a purely technical problem with only tactical solutions. Just as in sales or marketing or finance, cyber strategy driven by data amenable to business intelligence analysis is just as important for tracking how cyber is affecting your business as it is to any other “traditional” part of an enterprise. We just announced our Cyber Risk Cloud offering to go along with our C-Suite Risk Intelligence SaaS portal and will soon announce a personalized Dark Web data collection and analysis capability as an add-on that companies can use to eliminate blind spots in cyber threat identification and cyber risk analysis. It’s a high energy area that’s leaning-forward and with a lot of room to grow and mature. It’s also a great area for companies seeking a place to incubate ideas and also at the same time for area, local companies seeking to benefit from homegrown solutions. The biggest challenge is probably its pedigree and history as a tech-focused location; it’s new, so attention isn’t always paid there.